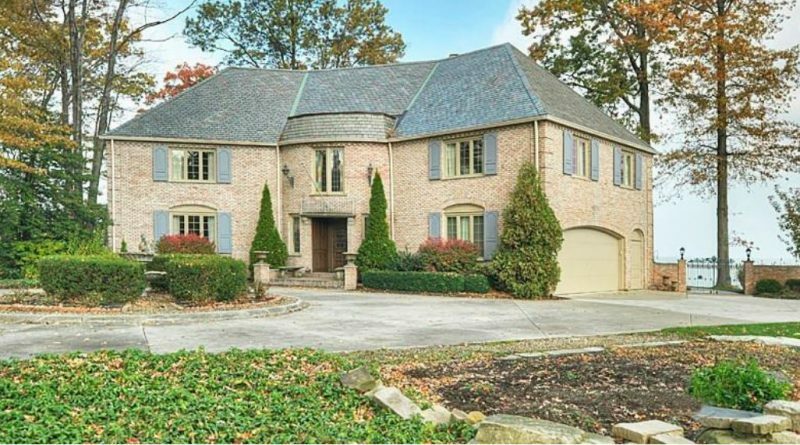 AVON LAKE, Ohio — There are many beautiful homes on Lake Erie, but the brick colonial at 32136 Lake Road may just have the best backyard of them all. With gorgeous, lush landscaping, stone steps, fire pit, paver patio, 50-foot stone dock, and a boathouse with bar and roof terrace overlooking the lake, you’ll never want to go inside. Howard Hanna agent Kim Crane, though, says you ought to. Just how spacious? Built in 1967 and recently renovated, the home has four bedrooms and three and a half baths in more than 5,300 square feet. The asking price is $1.875 million.